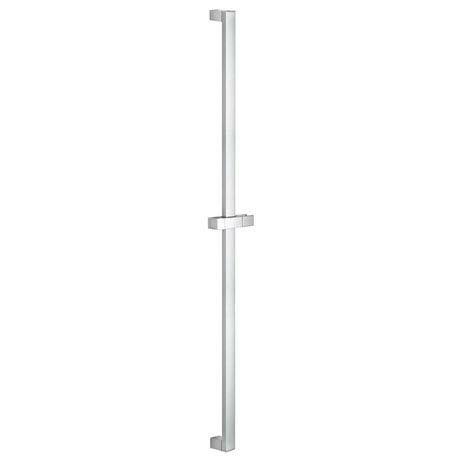 A quality shower rail, the Euphoria Cube has been designed and manufactured to the highest standards by Grohe. Comes complete with wall holders, glide element and swivel holder. Finished in GROHE StarLight chrome for a scratch resistant durable finish.